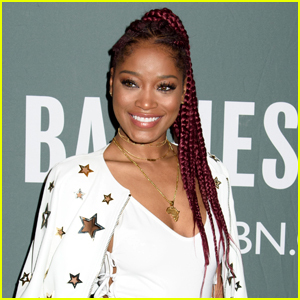 Keke Palmer: ‘Abducted: The Carlina White Story’ Premieres October 6th! 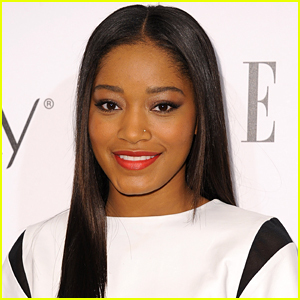 | Keke Palmer | Just Jared Jr.
Keke Palmer: 'Abducted: The Carlina White Story' Premieres October 6th! 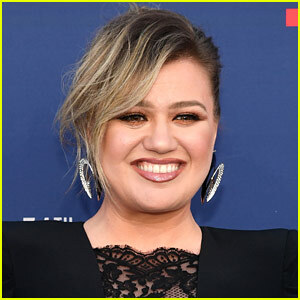 Keke Palmer hits the carpet at the History Channel’s Pre-Emmy Party held at Soho House on Saturday night (September 22) in West Hollywood, Calif. 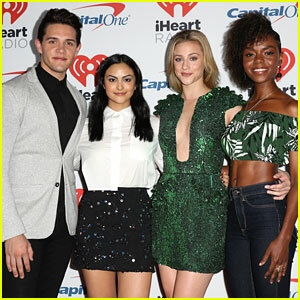 The 19-year-old actress is gearing up for the premiere of her new Lifetime movie, Abducted: The Carlina White Story. Based on a true story, the film tells the story of the kidnapping of Carlina White (Palmer), who was abducted as an infant by Ann Pettway (Aunjanue Ellis) from a New York hospital and solved her own kidnapping and reunited with her biological parents 23 years later. The case was actually reported to be the first known infant abduction from a New York hospital and earlier this year, Pettway was sentenced in a New York court to 12 years in prison for kidnapping Carlina. Abducted: The Carlina White Story premieres Saturday, October 6th @ 8PM ET/PT on Lifetime Television. 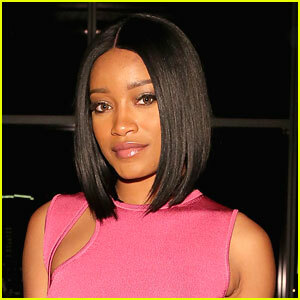 Keke Palmer Wants Girls to Be Their Own Bosses! 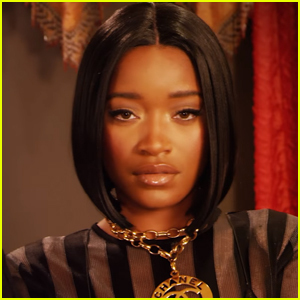 Keke Palmer Drops Music Video For 'Pregame' - Watch Now!